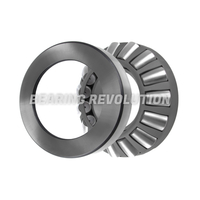 At Bearing Revolution we have a wide range of thrust bearings in stock and ready for dispatch, like cylindrical roller, needler roller, single direction, spherical roller thrust bearings and a range of thrust washers too - we stock all popular and hard to find thrust bearings in our stock range of over 12.5 million bearing related products. 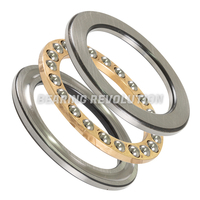 Thrust bearings are a type of rotary bearing that allows rotation between parts. 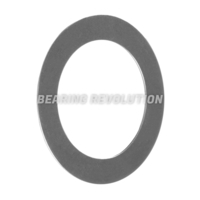 They support a predominately axial load. 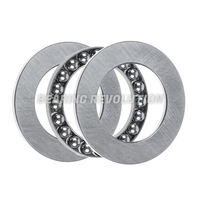 There are also a number of different types of thrust bearings from Cylindrical roller Thrust bearings, Single direction thrust ball bearings, Spherical roller thrust bearings and more. 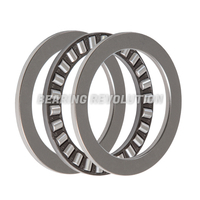 Thrust bearings are commonly used in modern car gearboxes and radio controlled helicopters on the rotor blades. 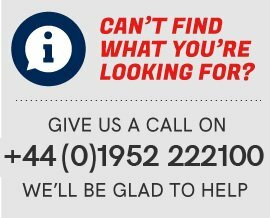 They are also used in boats, antenna masts and centrifuges too. 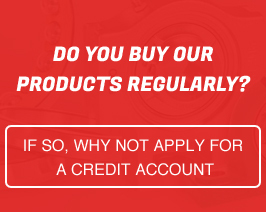 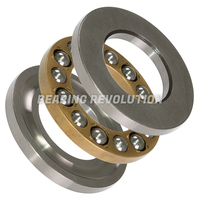 The Bearing Revolution team understand that there is wide choice of thrust bearings and choosing the wrong one can take up precious time, so if you are unsure on which product to purchase you can call us on 01952 222100 and we would be glad to help guiding you to purchase the correct thrust bearings.